This super easy-build PAR bar is a great addition to any mobile DJ or performer’s arsenal. 4 PAR Cans are each fitted with an ultra-bright 30W chip-on-board LED and also have zoom lens capability to offer spot or wash effects. The bar itself is fitted with 4 white LEDs for a fantastic strobe show. 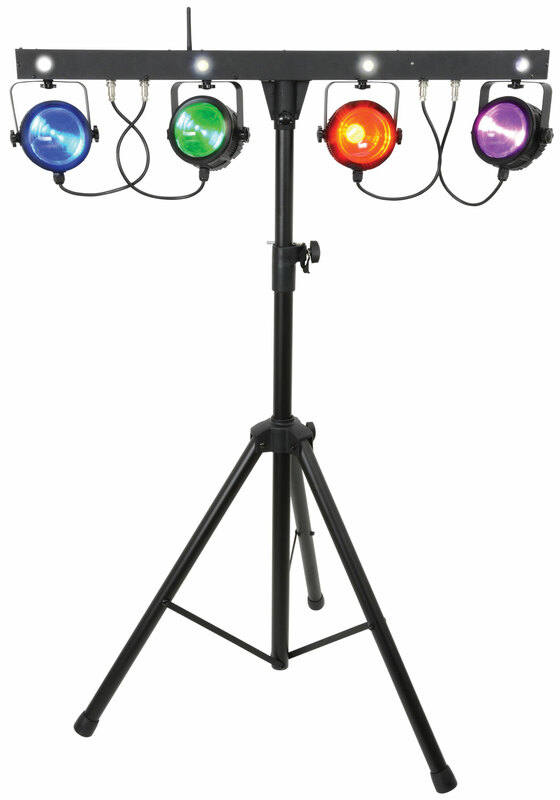 This unit offers over 50 built-in auto and sound-to-light programs, which offer a wide combination of colour jump, scroll and strobe light shows. 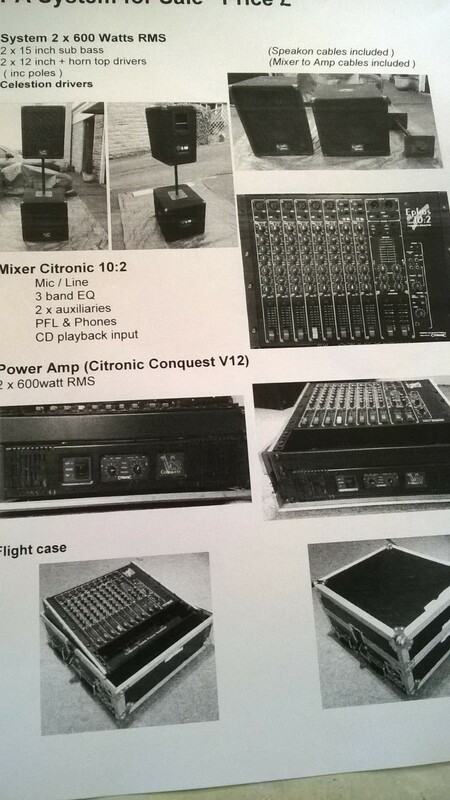 Operating this effect couldn’t be easier, with the foot controller connected to the unit via wireless signal.